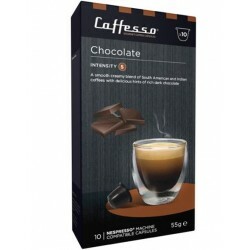 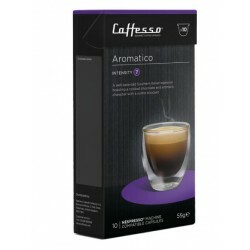 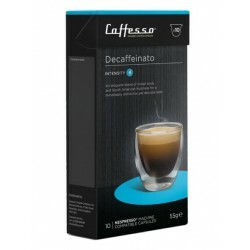 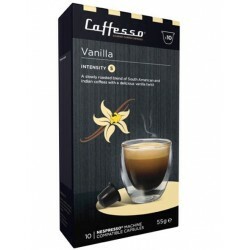 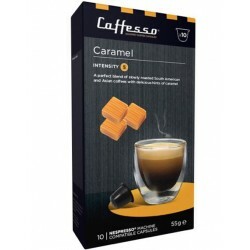 Original Colombian Caffesso coffee capsules compatible with Nespresso ® 100% arabica from the brand Caffesso. 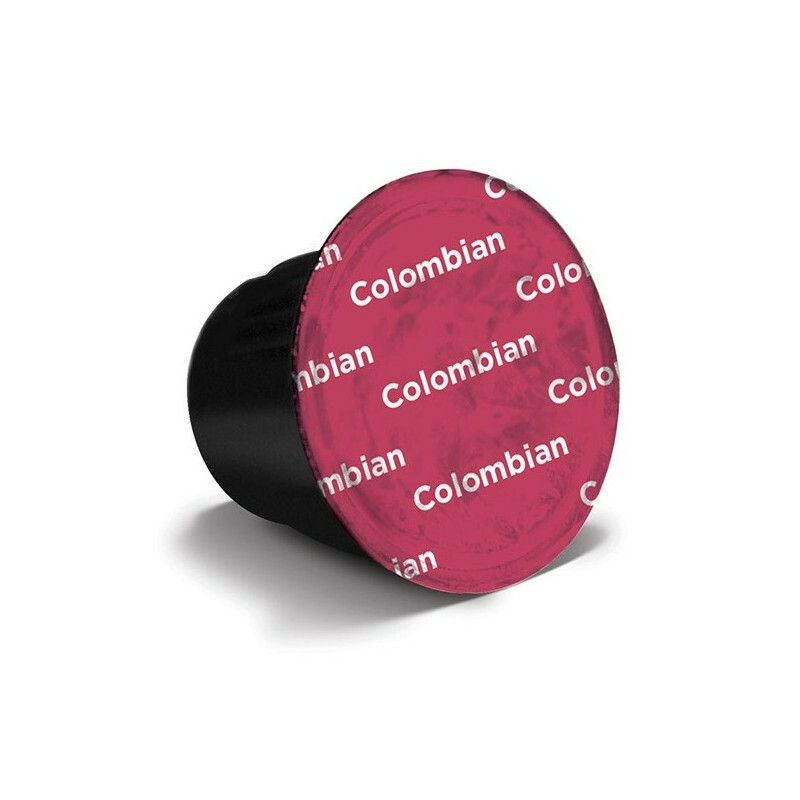 This Colombian capsule benefits from a specific roasting in order to reinforce the natural wealth of the coffee of origin Colombia. Capsules Colombian intensity 8 pure origin Colombia compatible with Nespresso ® coffee makers. 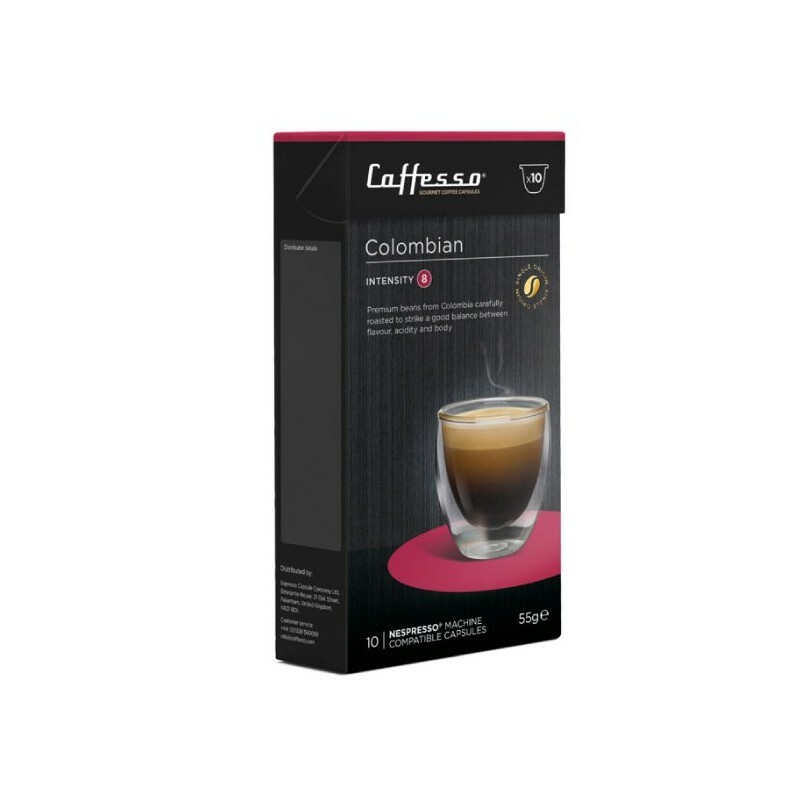 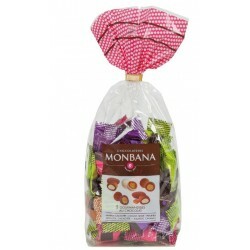 This Colombian 100% arabica coffee capsule has a balanced taste with wine notes and a whole body. 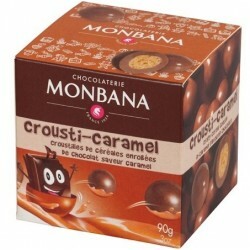 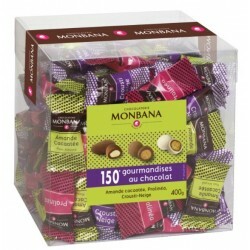 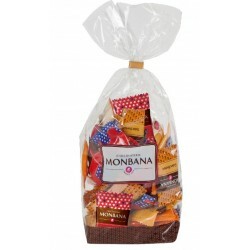 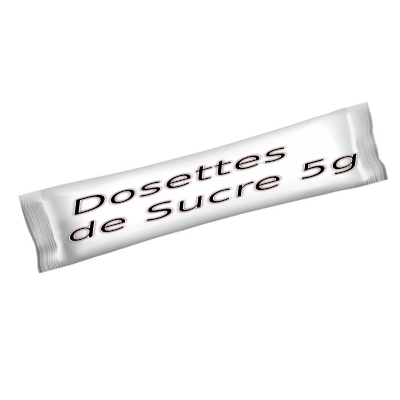 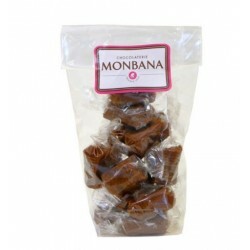 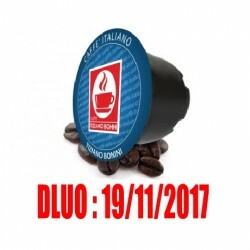 This capsule is ideal to realize a Caffè Latte in a cup of 110ml or a cappuccino in a cup of 75ml.